The Culture Show marks the 200th anniversary of the publication of Pride & Prejudice and Andrew Graham-Dixon previews the art of French impressionist, Edouard Manet. Presenter Andrew Graham-Dixon previews the art of French impressionist, Edouard Manet as the Royal Academy prepares for a major retrospective of his portraiture. Mark Kermode meets Academy Award winner Kathryn Bigelow to talk about the controversy surrounding her latest film 'Zero Dark Thirty'. Based on real events, the film charts the decade-long hunt for Osama bin Laden and his death during a Navy S.E.A.L. operation in 2011. Author, Margaret Drabble meets her old university friend novelist, Bernadine Bishop, whose latest book 'Unexpected Lessons in Love' explores friendship and loss as a woman battling with cancer is confronted with a newborn grandson she didn't know existed. On the 200th anniversary of the publication of Pride & Prejudice, the Culture Show celebrates our love affair with this Austen classic. But do we know the story as well as we think? Professor John Mullen reveals how countless adaptations have exploited the original to their own ends. All this and a look at the photography of Juergen Teller. 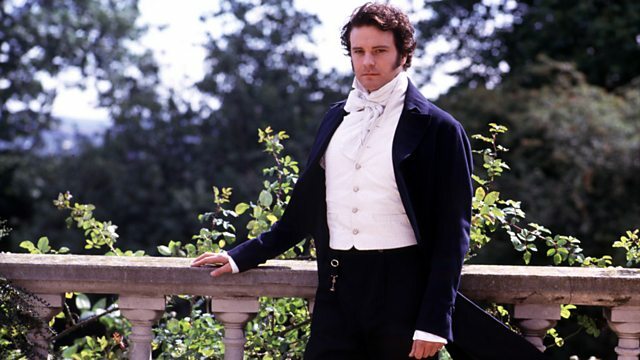 What were the popular novels of Jane Austen's time, and who influenced her writing?